Pollinators face multiple threats including agrochemicals, pathogens, habitat loss and climate change. A major new project PoshBee (Pan-European Assessment, Monitoring and Mitigation of Stressors on the Health of Bees) aims to understand the impacts of these multiple pressures on a range of bee species and develop novel tools to help reduce risks and negative impacts. One focus of this EU-project is to improve our understanding of the combined effects of pesticides and nutrition on the health of honeybees, bumblebees and solitary bees. The PhD candidate will be part of the PoshBee project and, together with European partners, will conduct semi-field and laboratory research to contribute to this topic. More specifically, the PhD candidate will analyze the nutritional quality of specific floral pollens and investigate factors that may influence their nutritional quality, ii) determine how pollen nutrition modulates pesticide effects in honey bees and which nutritional factors are involved in this modulation, iii) contribute to synthetize the results obtained across a range of species. 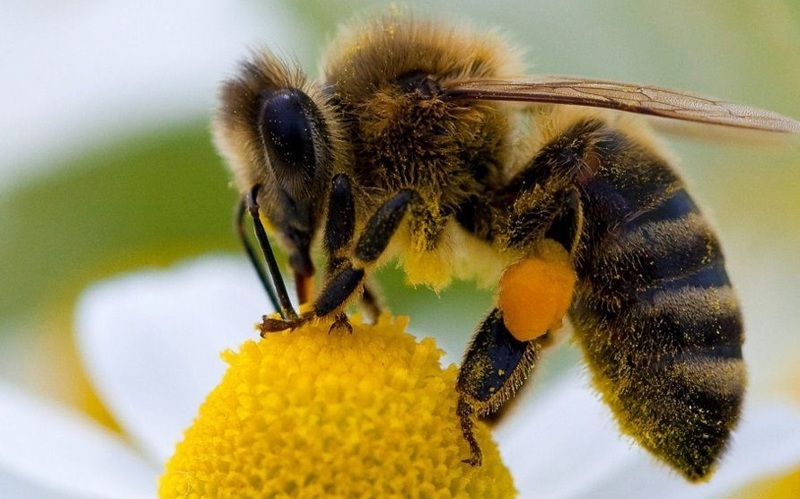 The goal will be to better understand how the nutritional background determines how bees deal with toxic molecules (toxicokinetics) and how toxic molecules affect bees (toxicodynamics). Research of the PhD student will involve lab and field-based experiments, as well as physiological and behavioral analysis. The PhD student will join the “Bees and Environment” research unit (INRA Avignon), which develop a wide range of research programs that are targeted to the study of honeybee and wild bee populations, in the context of sustainable farming and food security. The activity of the unit is organized around understanding the factors that are responsible for honeybee colony losses and the worldwide decline in wild bee populations, and the impact of this decline on biodiversity and crop production. We aim for a start date in January/February 2019. The application should include a detailed CV, a one-page cover letter (research interest) and contact details of 2 scientific references in a single pdf file. The document should be sent by email to Cédric Alaux and Yves Le Conte before October 5th, 2018. Selected candidates will then be interviewed.